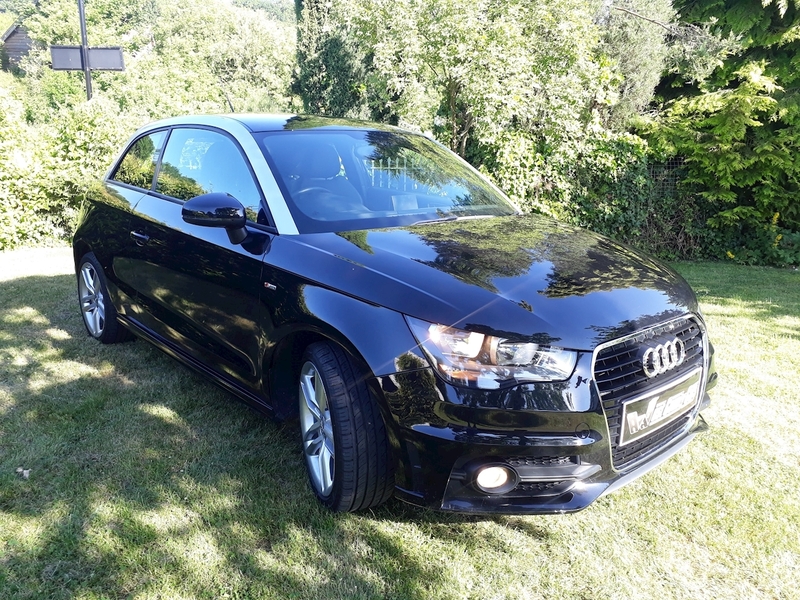 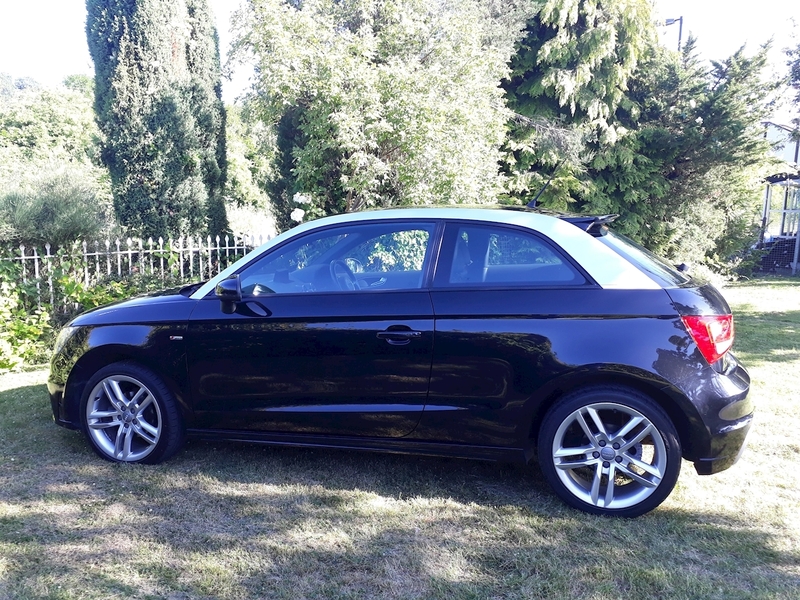 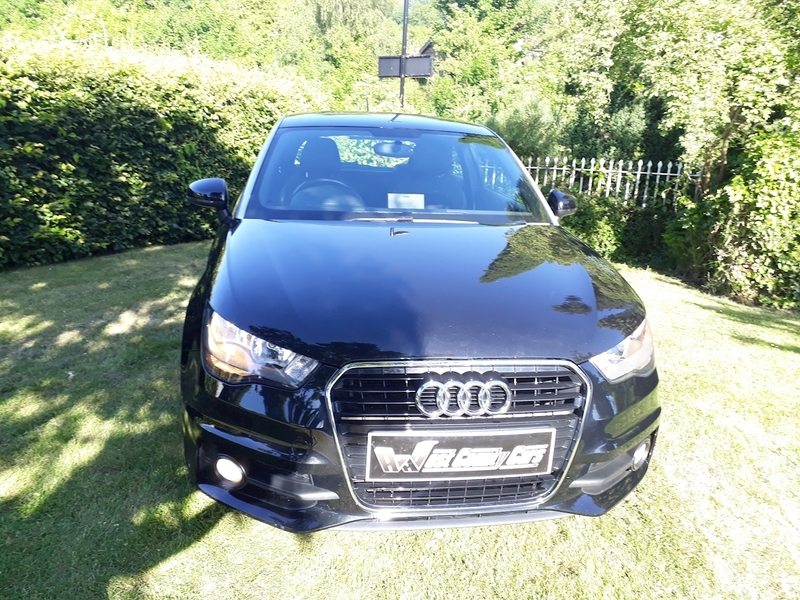 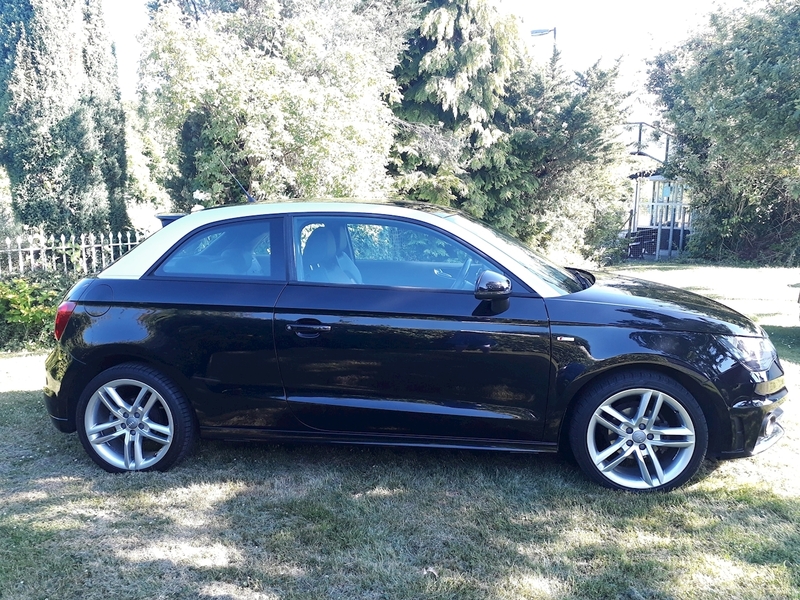 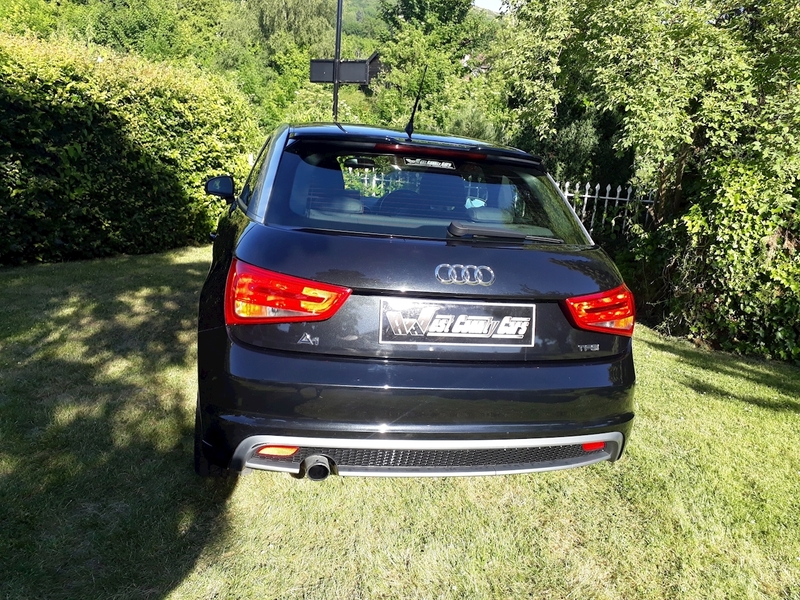 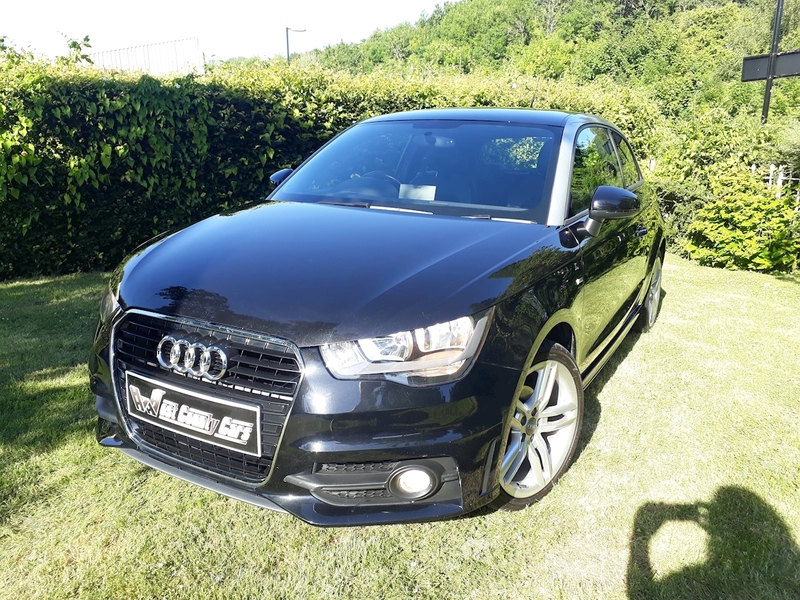 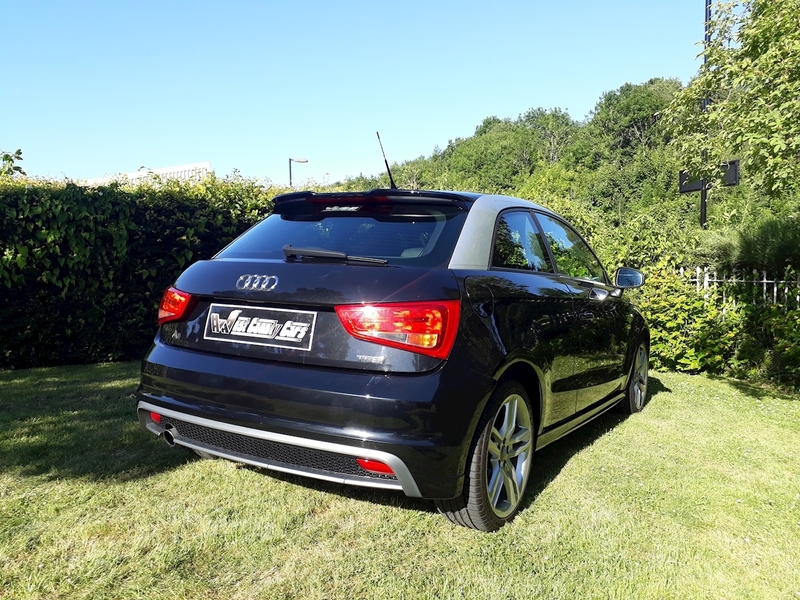 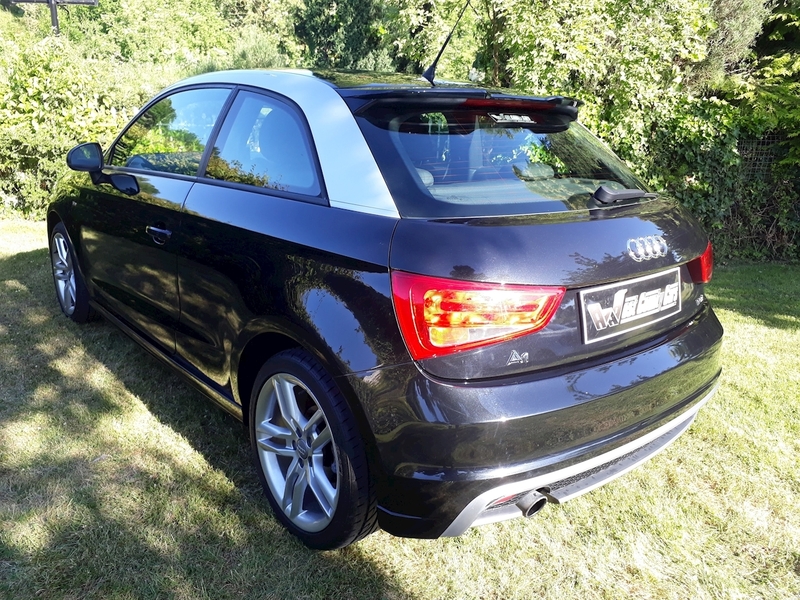 West County Cars Ltd are pleased to present this fabulous 2011 Audi A1 1.2 TFSI S Line in Brilliant Black with 54,225 miles on the clock. 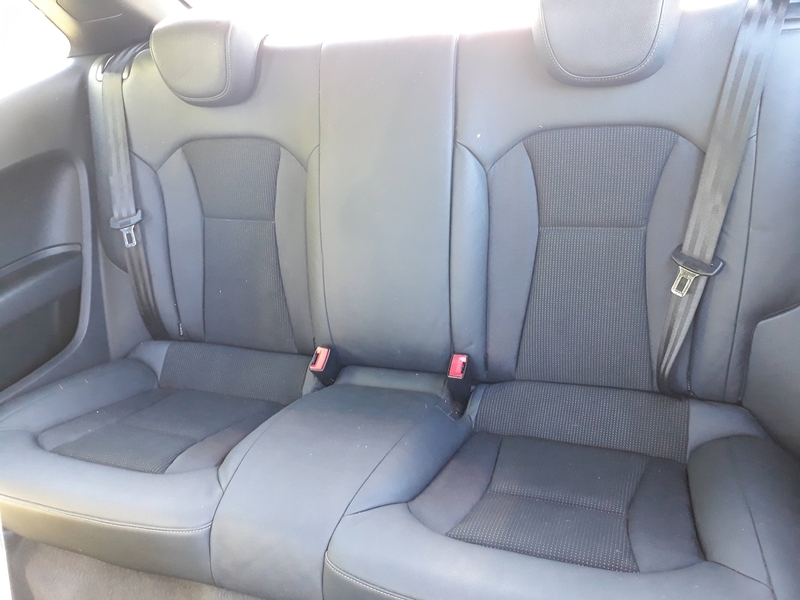 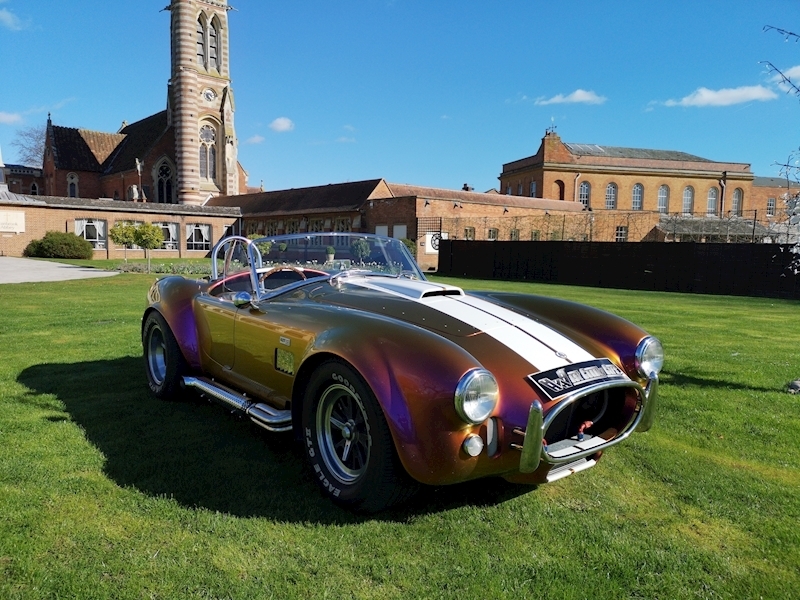 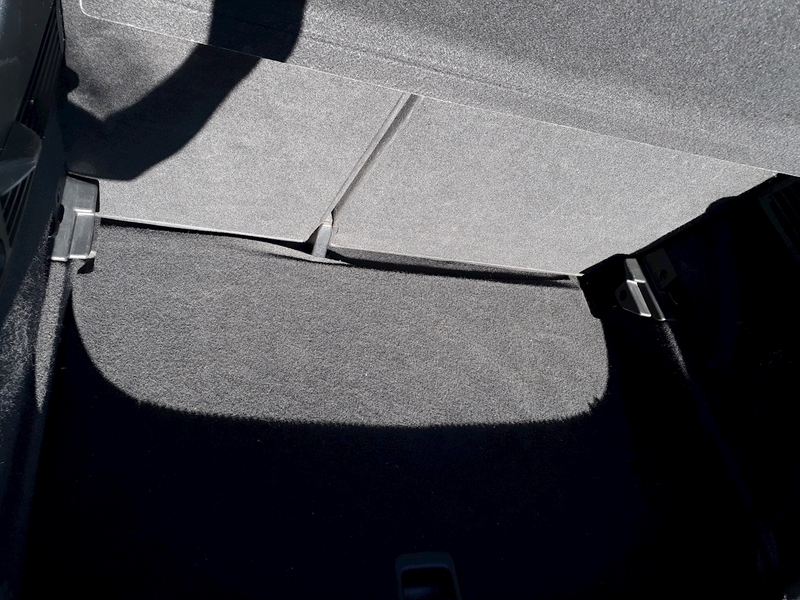 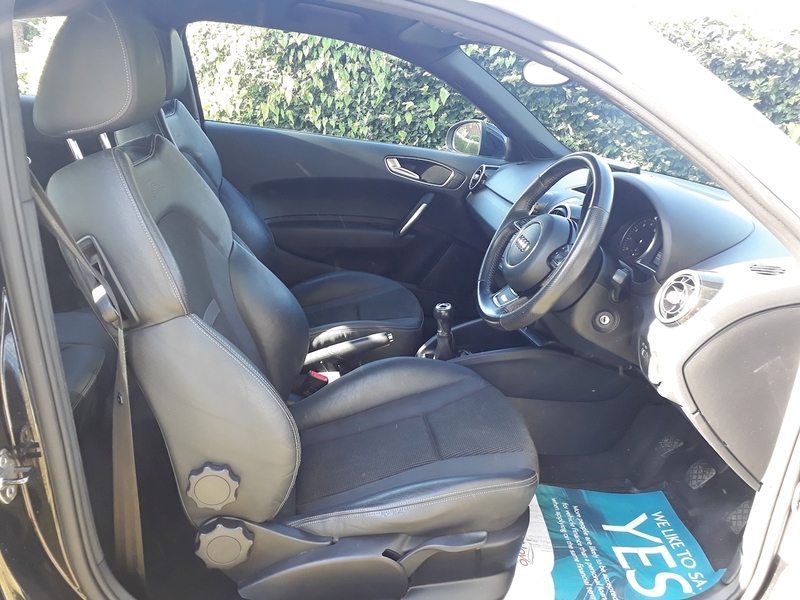 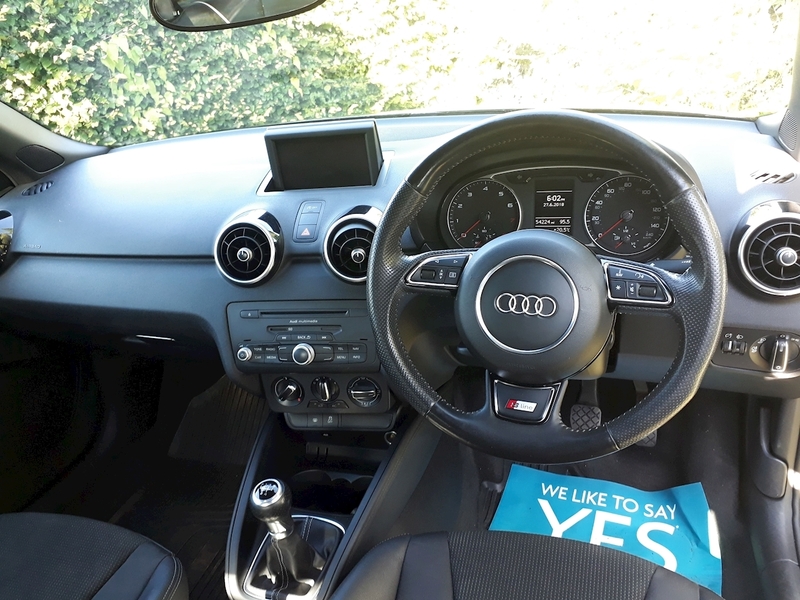 This vehicle has a great spec including Part Leather Upholstery, Leather Multi-Functional Steering Wheel, Bluetooth Preparation (Phone), CD Radio, Air Conditioning, Remote Central Locking, Alloy Wheels etc. 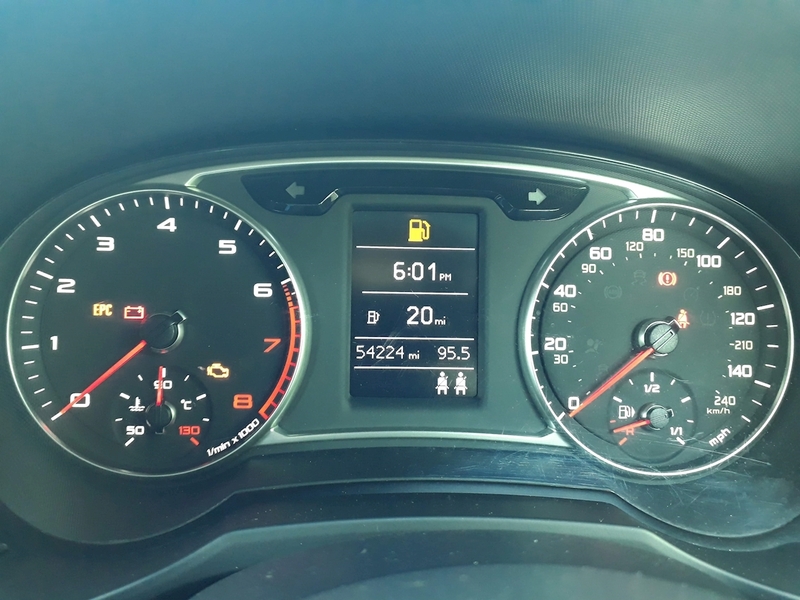 Part-exchanges and Finance available, subject to approval.